Rolled rods and Molded rods as well as Centerless Ground Rods. Available in an infinite range of Inside and Outside Diamete rs. LE Phenolic tubes in Natural, Ivory and Double-Black engineered for the Pool Cue Industry. Large amount of tubes in stock at all times. 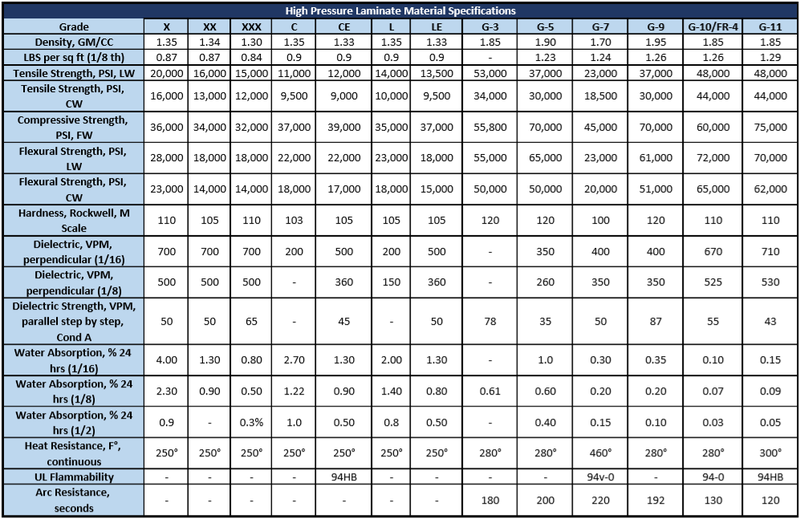 A wide variety of grades for various applications.